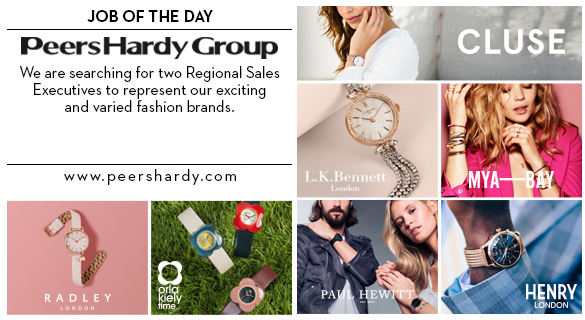 Peers Hardy began working with Cluse a year ago, and has already secured placement with John Lewis, Beaverbrooks, Harvey Nichols, and 113 independents including Argento, T H Baker and The Dressing Room. 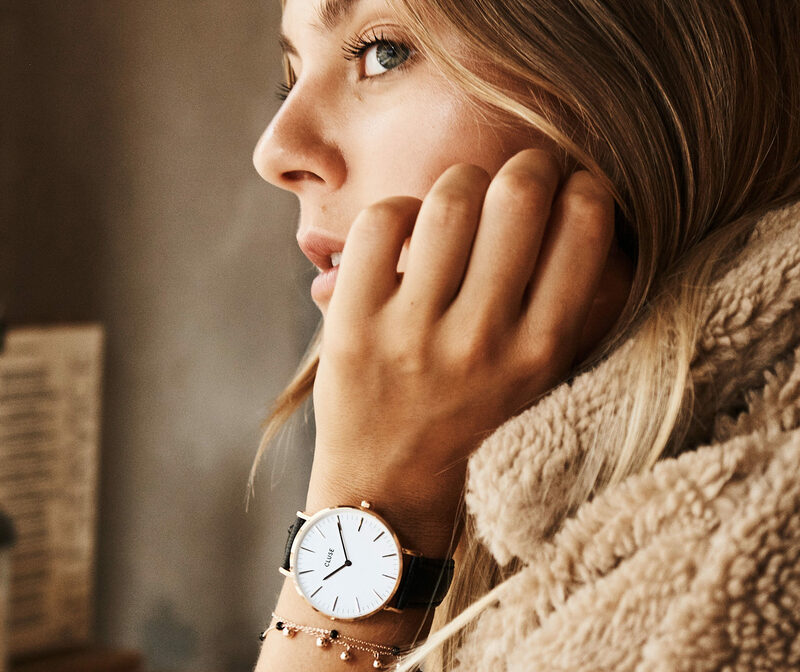 The rapid success helped the fashion watch brand to be named as a finalist in WatchPro’s 2017 Awards alongside Olivia Burton and Daniel Wellington; rivals for retailers as well as industry gongs. 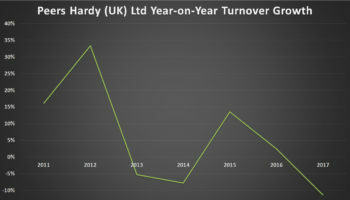 Social media has been integral to the brand’s international success, Peers Hardy says, with over 1.8 million social media followers. 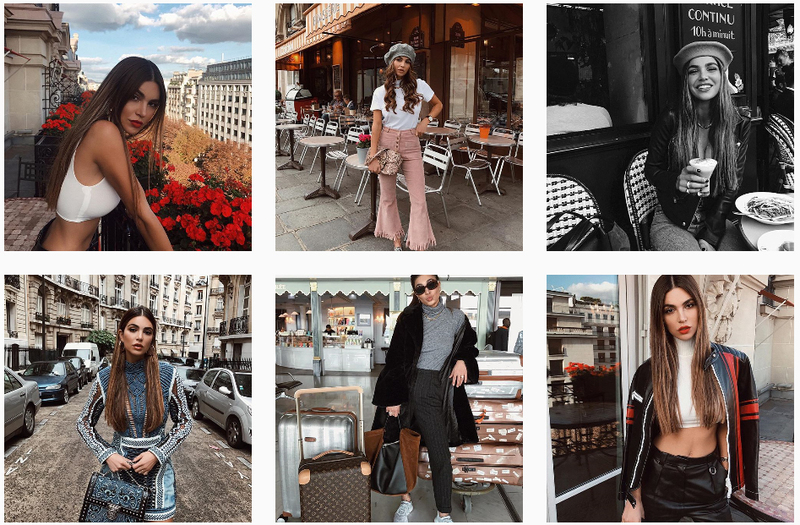 The distributor has its own social media team, which has helped Cluse add 35,000 UK followers in the last 12 months on Facebook alone. 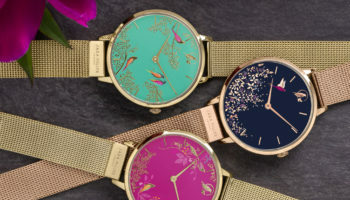 Cluse and Peers Hardy is also working with brand ambassador Caroline Receveur, who has 2.3 million Instagram followers. 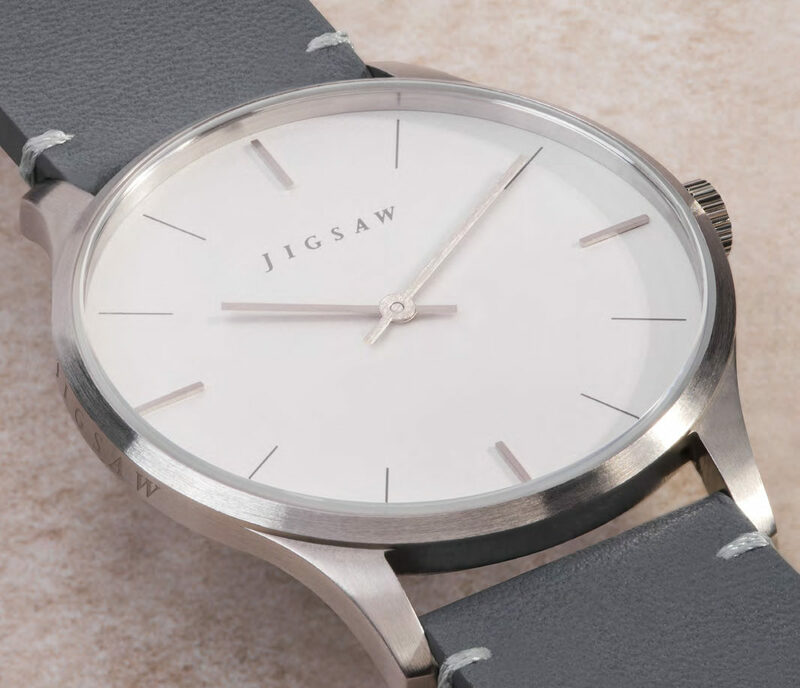 The next three months are vital to prove that Cluse sells-through to consumers for its retailers. Peers Hardy is helping with furniture being installed into multiple Fenwick stores in the coming weeks. “The eye catching store furniture will play an integral role in successfully marketing the brand during the busy Christmas shopping season in-stores,” a spokesperson says.